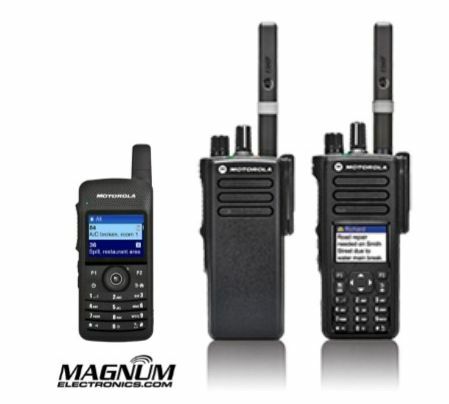 Motorola Q2 2019 MOTOTRBO Trade Up To Digital Promo Extended Until 6/30/19 | Magnum Electronics, Inc. 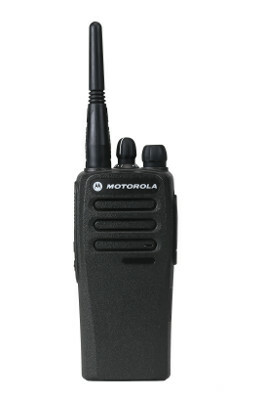 This entry was posted in Motorola, MOTOTRBO, Portable Radios, Promotions and tagged 2-way radio, communications, CP200d, DMR, EVX-261, Promotion by magnumelectronics. Bookmark the permalink.